About Us – SW Solutions Inc. It sounds simple, information pills but it is complicated to do. Everyone agrees — the need to achieve better health outcomes is urgent. Health technology innovation can be an important part of achieving better outcomes if it is done well. However, search mistakes can be costly and if you don’t have experience or the time for navigating regulatory, technical, economic, and user adoption issues, health technology innovation can be complex and frustrating. 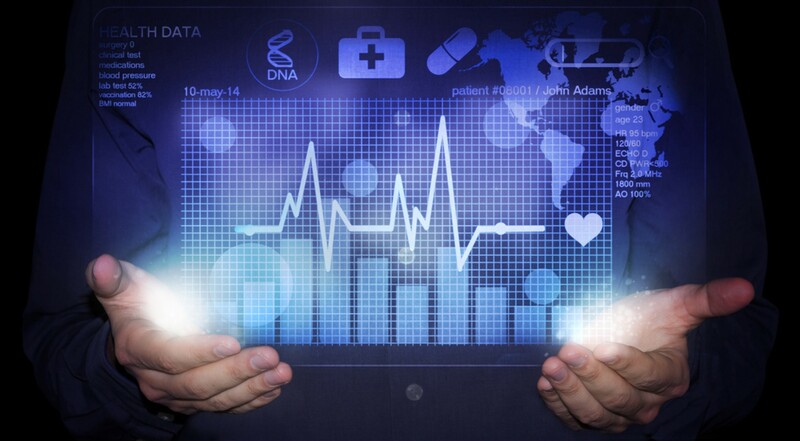 SW Solutions helps simplify your health technology innovation journey. 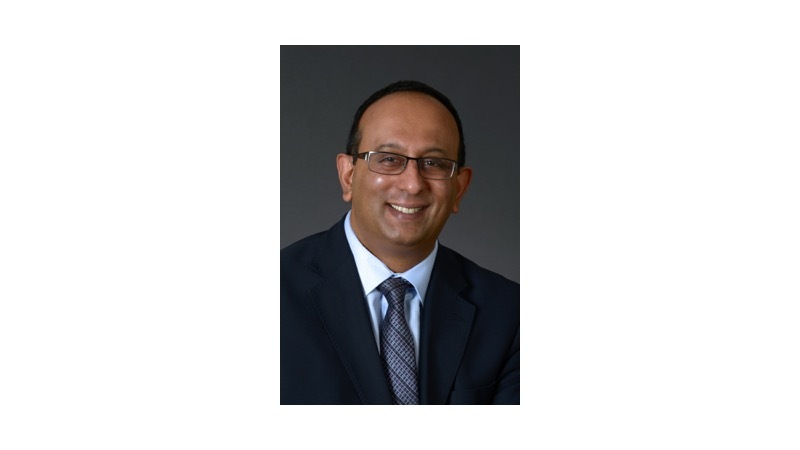 Naresh Singh is the principal of SW Solutions Inc. and brings his passion for high quality health care to every project he undertakes. Passion for health care began early for Naresh. As a high school summer student studying cardiac transplant patients resume active lives, he saw for himself the power of innovation, coupled with caring hands. Over a career spanning three decades and dozens of projects globally, he and his teams have amassed thousands of hours of expertise. Working closely with clients globally, they have delivered solutions that ensure sustainable and measurable improvements for health consumers and providers. Leveraging our extensive knowledge and expertise, SW Solutions will work with your team to achieve the outcomes you seek. Contact us today to transform your ideas into accomplishments.